C4R Marine Solutions are highly experienced in the development of transducer mount for underwater applications, installations of sonar systems and other equipment for the maritime environment. 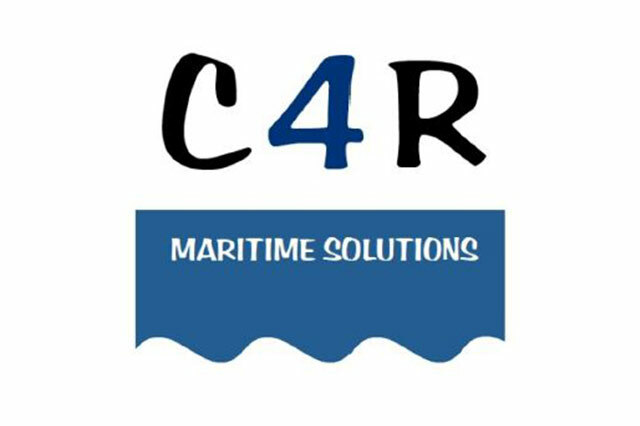 C4R have over 13 years’ experience in mechanical design for maritime use with expertise at every phase of the process from designing to implementing installations, providing the best possible solution for your needs. Development of transducer mounting bracket for underwater applications. Production methods from small brackets to 18 tones frames for low frequency sonar systems. Know-how gathered in cooperation with production facilities. Experience in design of frames and other related equipment in the oil and gas industry. C4R’s standard brackets fit a number of sonar systems on the market. All are available in different materials depending on the intended use. Their hydrodynamic design aids smooth installation and each can be customised to suit your needs.